Community development runs on the mantra that neighborhoods should be attractive, cohesive, diverse and safe environments for working, shopping, and raising a family. 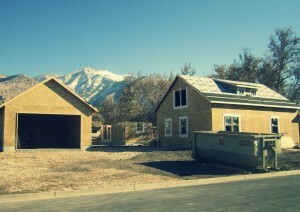 The Oak Den Bungalows are the latest project from the Ogden City Community Development Division. It’s part of a multidimensional approach to creating attractive, cohesive, safe environments. It offers loans to fix up existing homes, tear down abandoned buildings, and build new homes. 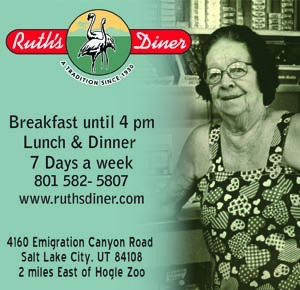 It also provides loan programs to owner-occupant buyers in the historic districts of Ogden. Under the program,old buildings and unsafe homes were torn down, and a site prepared that featured 23 new homes, all designed to blend in with the neighboring historic homes. Oak Den, the master planned community, is just a few blocks from the heart of downtown, walking distance to both Historic 25th Street and The Junctionshopping centers. It’s also a few blocks from the soon-to-be STEM elementary school that is replacing the old Dee School. 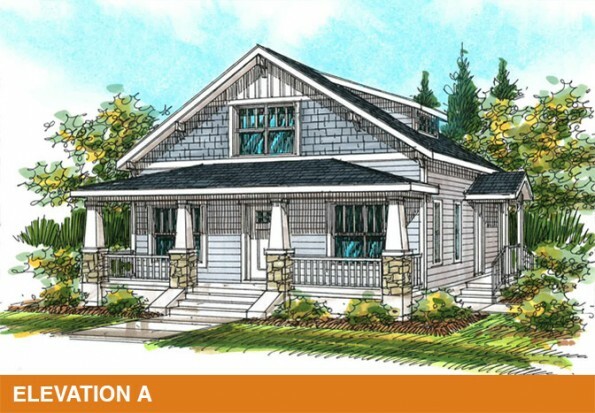 The Oak Den community will have a total of 23 homes, 17 of which are available for purchase. The model home at 940 24th Street will be completed and open for touring by the end of the year. “All the bells and whistles will be in that one,” says Christine Carver, Ogden City realtor and representative for the Oak Den community. These bungalows are a continuation of a program launched within the last ten years. 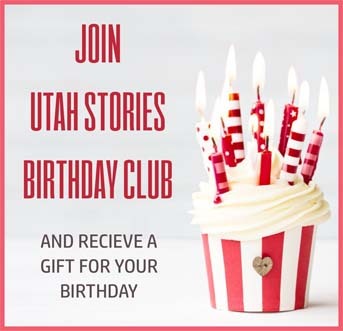 There are strings of similar bungalows sprinkled throughout downtown Ogden, with a handful on Quincy where the Lees live, a few on Fowler, others over by the existing Dee Elementary School and five on Lincoln Avenue. The Oak Den bungalows range anywhere from 1700 to 2000 square feet, come with a minimum of two bathrooms, and can be 3-5 bedrooms. Starting prices are in the $180s. The goal is to have the whole development completed and occupied by the end of 2016.